· Establishment of OVC and Abused women Safety Nets at Municipal Ward level. · OVC Mapping and develop database. · Parenting programme for carers of OVCs. · OVC care and support education and awareness. · Facilitate access to service provider for support. · Care and support to Vulnerable women and OVC’s. · Develop common referral system. · Develop directory of services. · Provide application packages for OVC grants. · Training and mentoring of community based organisations in organisational development. · Training and mentoring of 26 small businesses in business skills. · Provision of short loans to 251 community entrepreneurs. · Management support to community entrepreneurs. 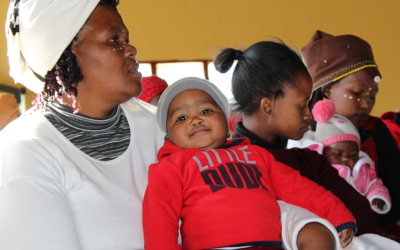 · Increase access to primary health care and social services of 54 communities. · Increase 54 communities participation in ward based planning. · Strengthen and maintain linkages between the communities, clinics, community service providers and community health care workers. diabetes management, eye care, OVC’s. · Community Score Cards. 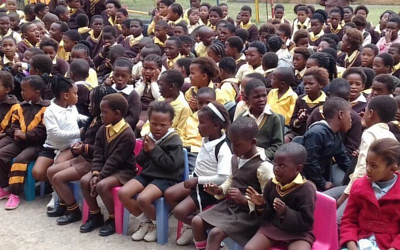 Done in 24 Communities in Swaziland and 30 areas in BCM.